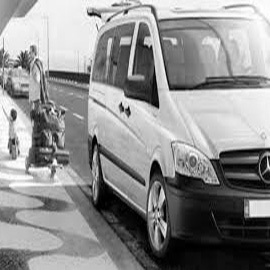 Sometimes travelling can be a hassle so why not let Clocktower Cars take the weight off your shoulders with convenient and affordable Luton airport taxis. From Luton, you can fly to many major cities including Amsterdam, Paris, Rome, Milan and Madrid but first, you need to get there. So, why do we stand out from our competitors? 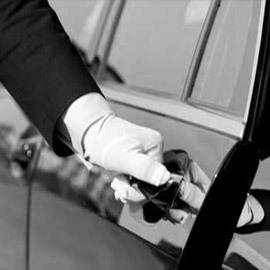 We know that punctuality is vital to our customers, which is why we will always endeavour to arrive at the right time. Plus, we offer 24-hour customer support if you have any issues and offer customer accounts that will further increase your convenience of booking with us. With our transport from Luton to London, you’ll be able to get back into the city without having to worry about the cost of other local taxi firms. No matter the service, our prices are transparent and we will always go the extra mile. The benefits of choosing us are plentiful. Not only will your taxi to Luton airport get you there on time, but it will be modern, clean and spacious enough for you not to have to worry about where to put your luggage. Not only are our vehicles well-maintained, but our drivers are too. Our experienced team of drivers will always conduct themselves in the most professional manner, no matter if you’re travelling for business or leisure. Each of our drivers has a full CRB check, trained in Disability Awareness and has up to date knowledge of the areas in which they work. This means that you don’t have to worry about being late for your flight because of traffic as your driver will have an alternative route in mind. With Clocktower Cars, you won’t have to worry about hidden fees. 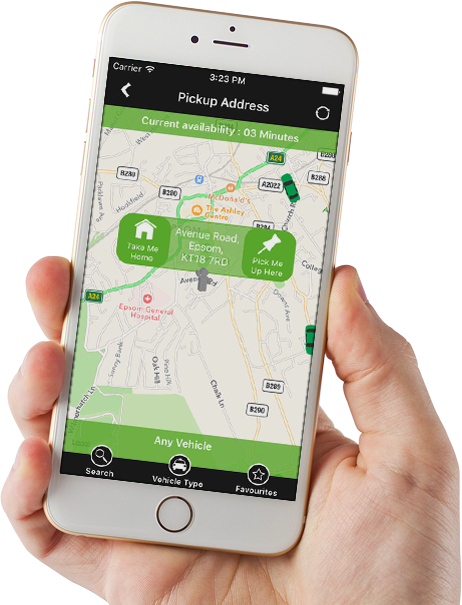 When booking your Luton taxi, we’ll give you an upfront fare which won’t change even if you encounter road tolls or car park prices. Waiting fares can be avoided too thanks to our ability to monitor your flight’s status so that we know if you’ll be delayed. Book your taxi to Luton today by calling 01372 747 747 or by clicking here to book online. I had to travel to Luton airport to catch a flight really early in the morning and was not expecting to have a taxi that would arrive so quick and with such a comfortable car. I was excited that on the app I could choose which type of car I could travel in and when it turned up it was even better than I thought. Some taxi drivers can get a bit annoyed if you ask them to stop at multiple places but the one I had at Clocktower was fine with me picking my friends up to go into central London for the day. I’ve used Clocktower for a while now and am yet to have a bad experience.